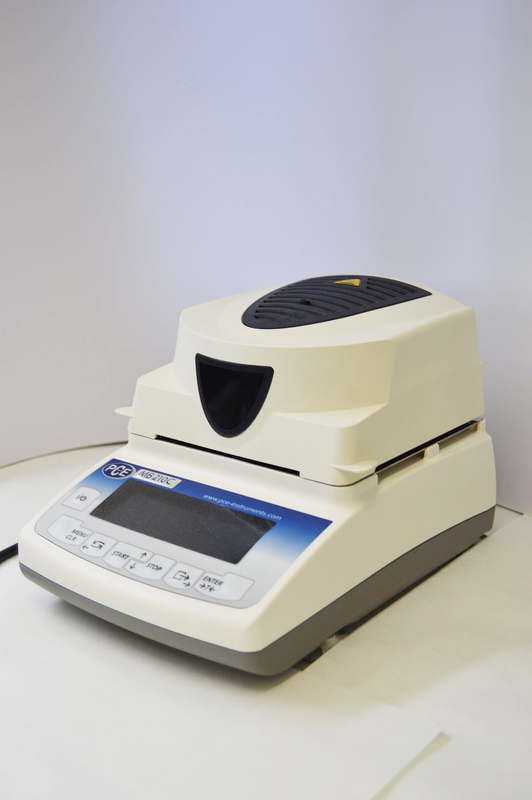 We from Natural Tropic are highly conscious regarding the necessities regarding a high quality consumption and responsible health sanitary system. Therefore all our products as our sites are all under the international standard certifications like: GLOBAL GAP, Organic Agriculture Certification (CAAE), FIELD TO FORK (M&S) and IFS-FOOD. 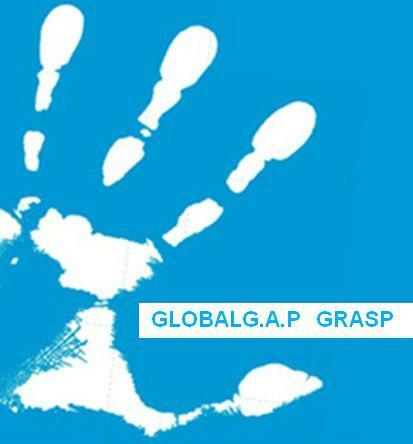 The Global Gap norm covers all the labor chain from packing , the certification and compliance with quality and secure alimentary handling and furthermore the sustainability of the resources and environment and the assurance of the well being of the workers. In natural tropic all offered products are grown on our own orchards and all under the GLOBAL G.A.P. standards. 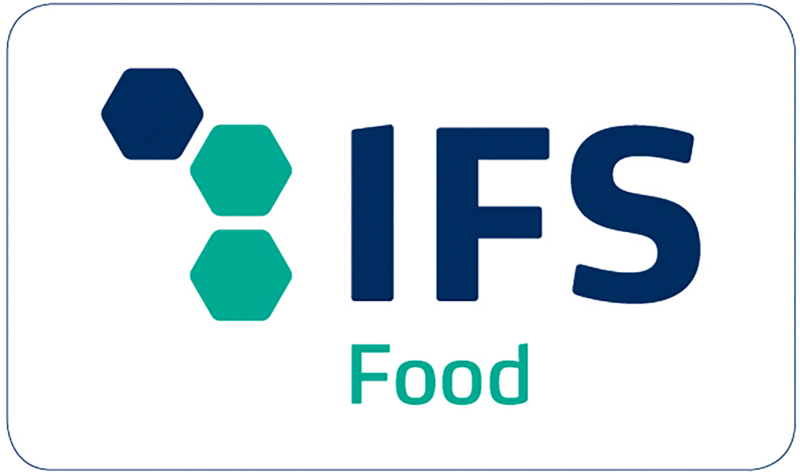 IFS-FOOD is a standard based on guaranteeing the legality , quality and food safety. following the latest legislation. Natural Tropic counts with mentioned certification updated to the last version. From the start in Natural Tropic has always supported the sustainability of the environment and the responsible consumption the secure products for its consumer. That is the reason that the biggest part of the production is organic according to the standarts and certified as Grower and organic industry by the CAAE. 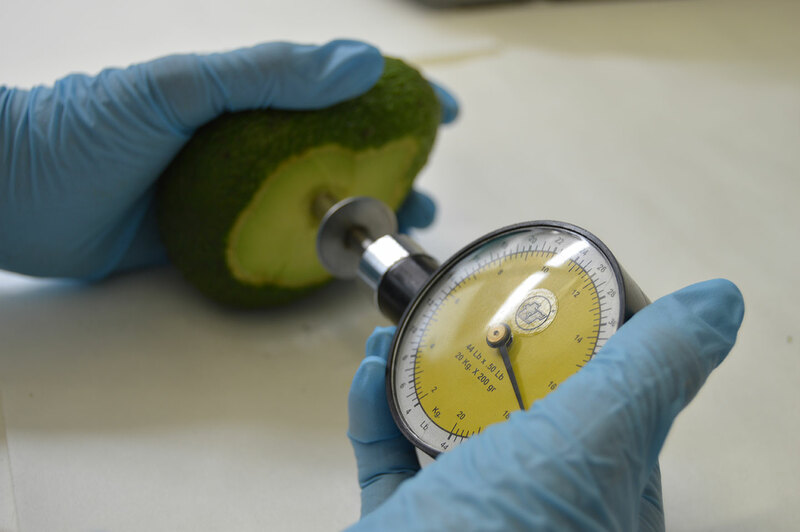 A part of always working towards the quality standarts, it is important to us the profound control of the quality of the individual fruit, from the entrance to the warehouse until the export, these are the same measures for the national products as in imported products. 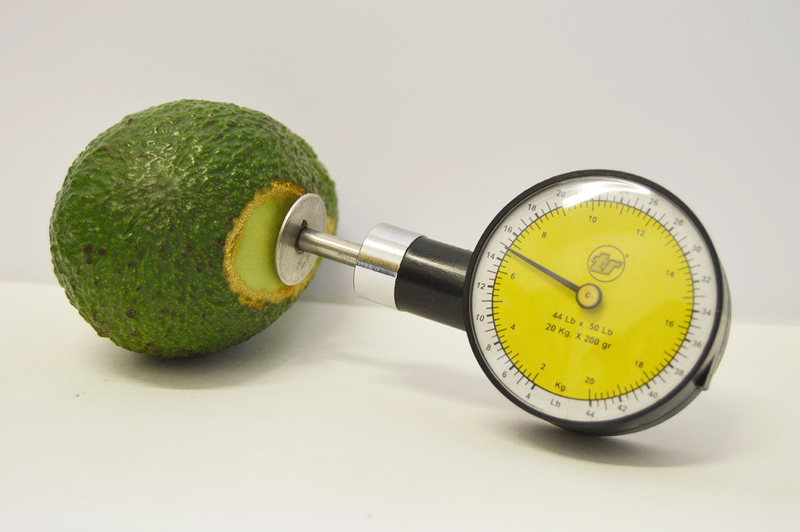 To ensure this we have high level technical team that thanks to their education and training using highly modern techniques, we ensure the eligibility of the fruit from Field to Fork.